The Fighting Illini take on the Scarlet Knights in a Big Ten conference match up! Come cheer on the Illini as they fight in New Jersey for another tough conference victory against Rutgers! 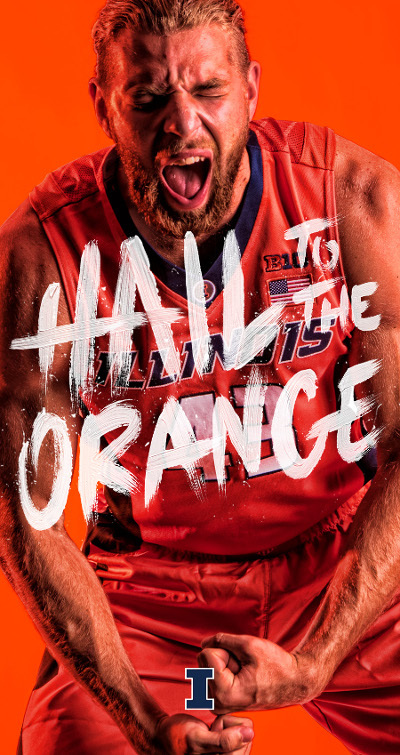 Hey Illini, come help us cheer on the Fighting Illini as we take on Rutgers on Sunday, February 25th at 3:30pm (ET). The team continues to battle through a tough Big Ten conference schedule and a win against the Scarlet Knights will really help our boys build some confidence before the Big Ten Tournament. We will watch the game with other DC Illini at Union Pub, 201 Massachusetts Ave NE, Washington, DC 20002. Union Pub is conveniently located just a short walking distance from the Union Station Metro station (Red Lines). Street parking is also available. Looking for updates on the day of the event, check the Facebook event page. Make sure to show up and and show off your Illini Pride! We will also be raffling off some great Illini prizes! Questions? Contact Juice Williams at juicew7@gmail.com.